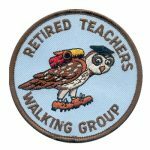 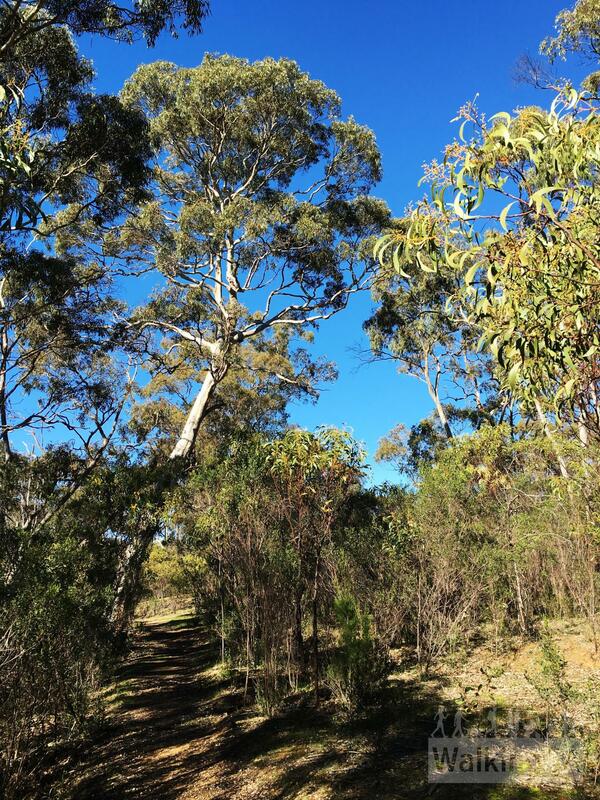 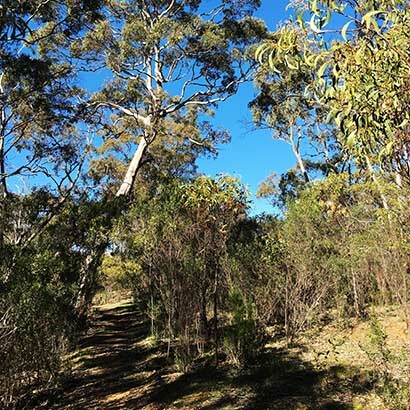 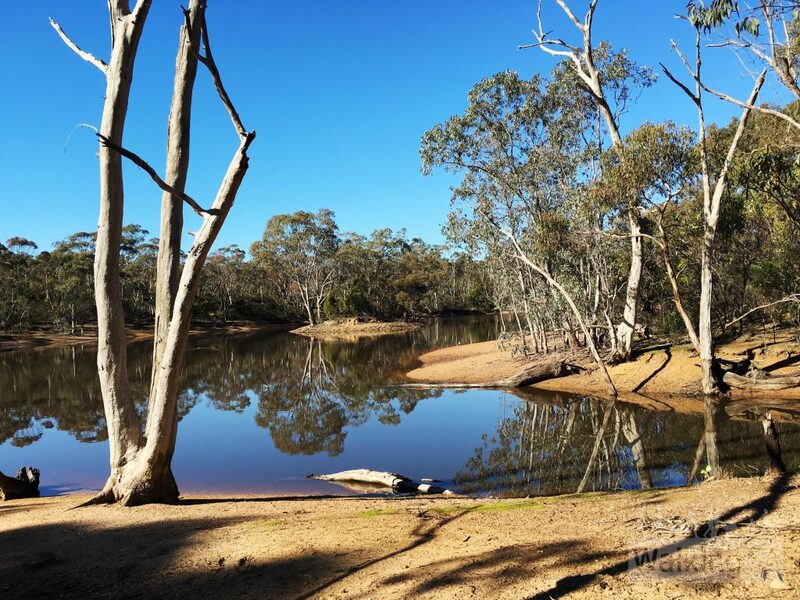 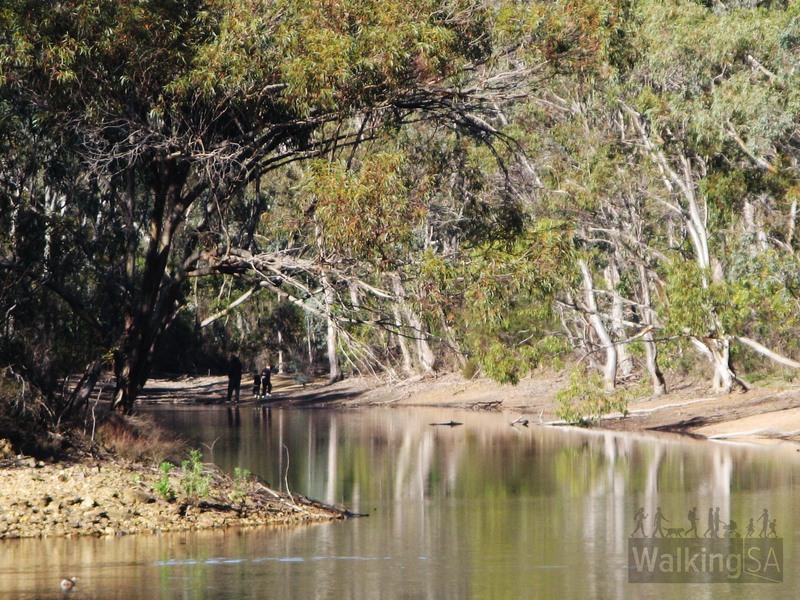 Walk around the main Lake and along the shaded Wild Dog Creek. 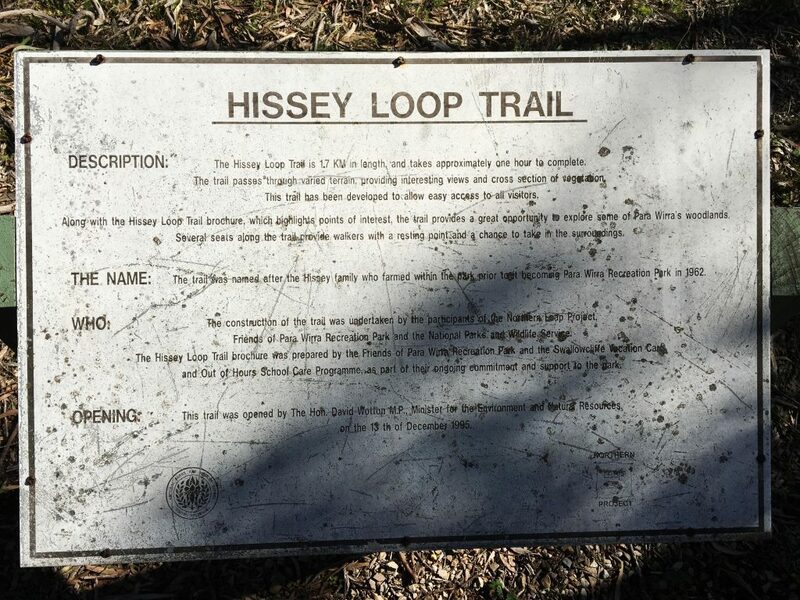 View the Hissey Loop brochure. 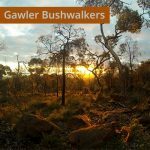 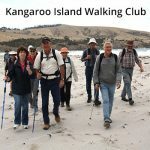 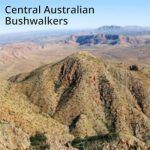 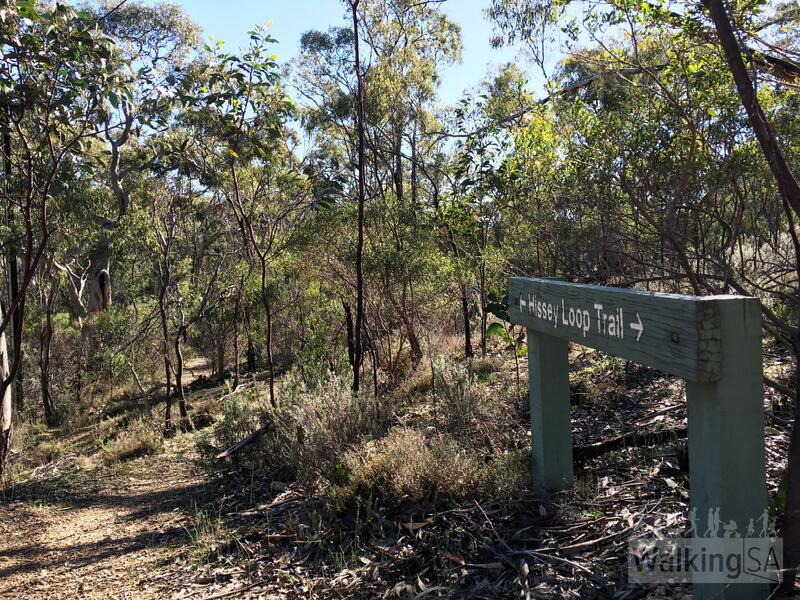 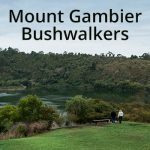 National Parks SA recommend walking this trail as an anticlockwise loop. 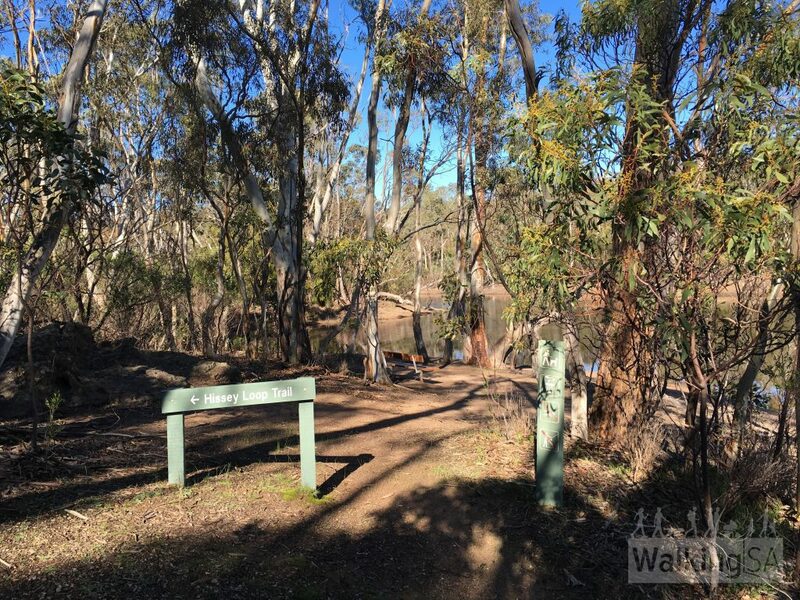 The walk can be suitable for prams, however there are two flights of 13 steps, and the trail is a dirt surface, not a gravel surface.